Home remodeling contractors are a must for successful completion of a renovation. 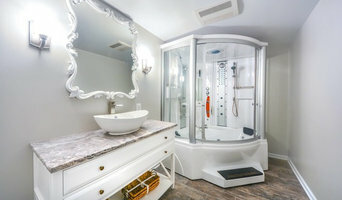 Because of this, it's essential that you do your homework before deciding on the right general contractor in Springdale as you remodel or build a house. Inspect bids carefully. Was it ready when the contractor promised it? Was the bid for building a home unusually high or low? Each of these things can be very telling: A late bid may reflect timing standards, and an off-the-mark bid could be code for a pricey premium or a deliberate underbid to score the remodeling job. You should call references, carefully read reviews and visit completed projects in Springdale, MD to see if they’re what you expect for your job. Once you do secure your local Springdale contractors, read the contract very carefully to be sure everyone is on the same page. 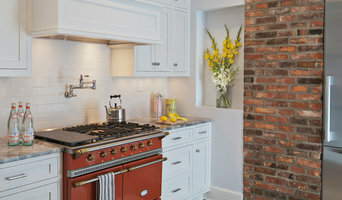 Find a Springdale contractor on Houzz. 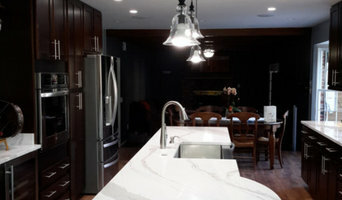 Narrow your search in the Professionals section of the website to Springdale, MD home contractors. You can also search for photos in Springdale, MD and contact the Springdale general contractor who worked on the project.